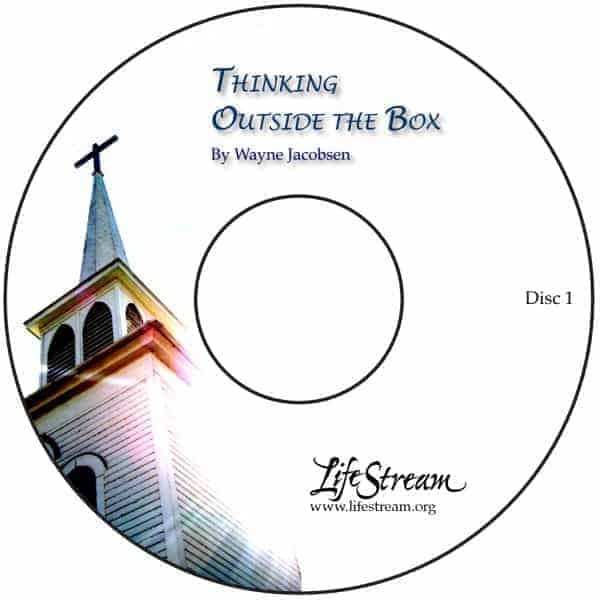 This is a frank look at thinking outside the box of traditional religious structures. Whether you attend one regularly or not, your view of the Body of Christ will be enhanced by seeing the church in its relational reality, not as an institution. This series was recorded in an open conversation with people from a former congregation in Sacramento, CA that has been transitioning to a more relational life together as they are still sorting out the process.